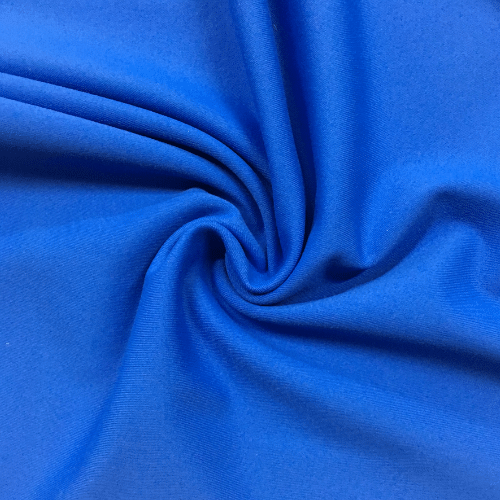 Looking for quick dry, high-performance fabric? 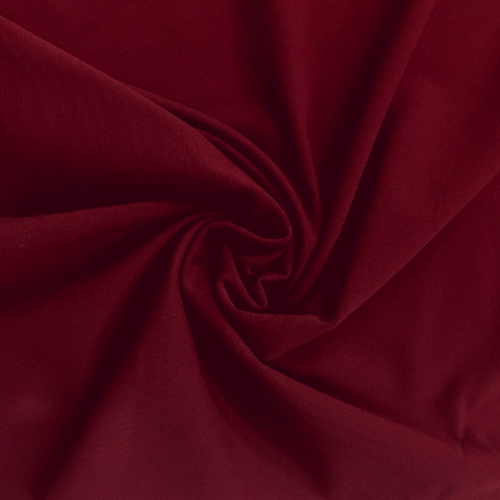 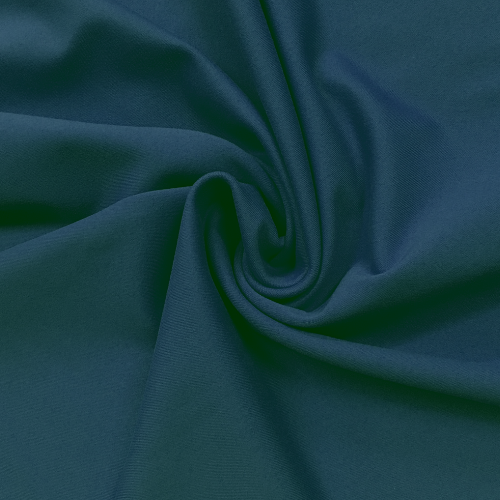 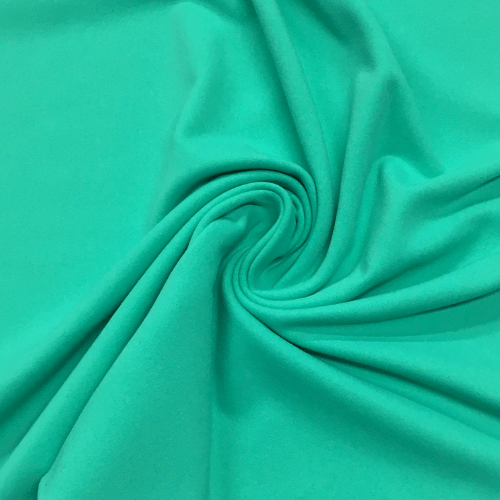 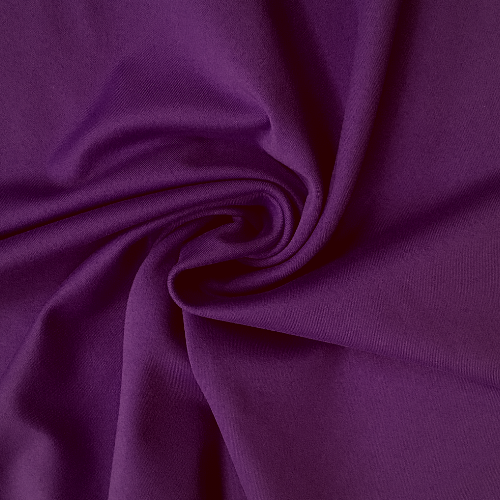 Zen is the perfect fabric for you! 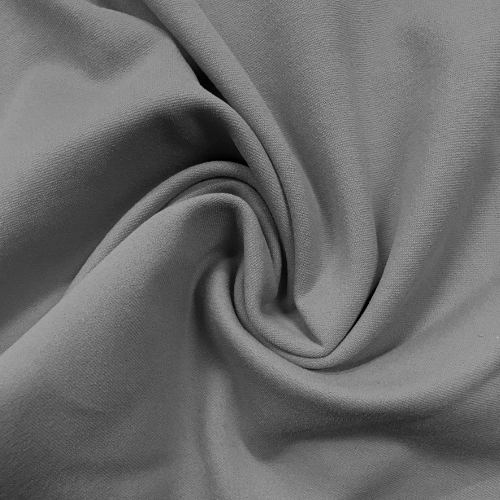 Not only is it Ultra Soft and Breathable, but it also has Wicking Treatment properties. 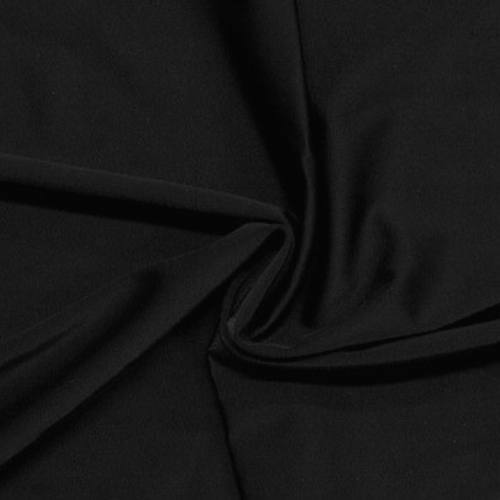 Zen also has quick dry qualities that leave your garments feeling fresh! 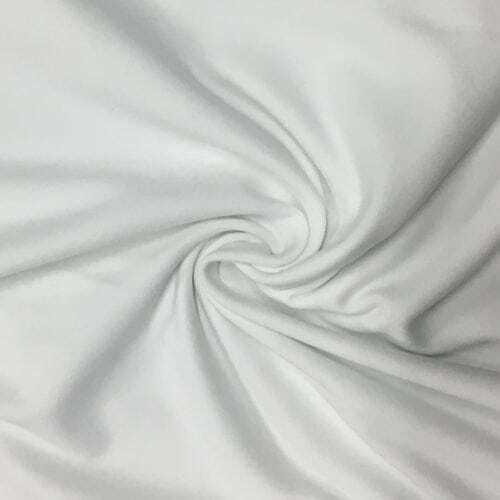 The fabric content is made up of ATY Nylon, which is the generic name for Invista’s Supplex, but at a fraction of the price.